Packed lunches aren’t just for kids! There are many good reasons to take your own lunch to work or school – it saves money, it is better for the environment (less packaging to throw away), and it helps you follow your eating plan easier. Even better when you can make them keto lunches! If you aren’t used to packing your lunch, it will take some time to get into the routine. Start with easy recipes. Or even better – make the meals the night before for dinner, and keep aside ‘leftovers’ for the next day. Just because you’re bringing your own lunch to work or school, it doesn’t mean it has to be boring. There are many options for healthy, filling, and delicious low-carb meals that are easy to transport. If you don’t have access to a fridge, invest in a good cooler and ice pack to keep your food cool and fresh until you are ready to eat. This has got to be one of the easiest lunches ever! 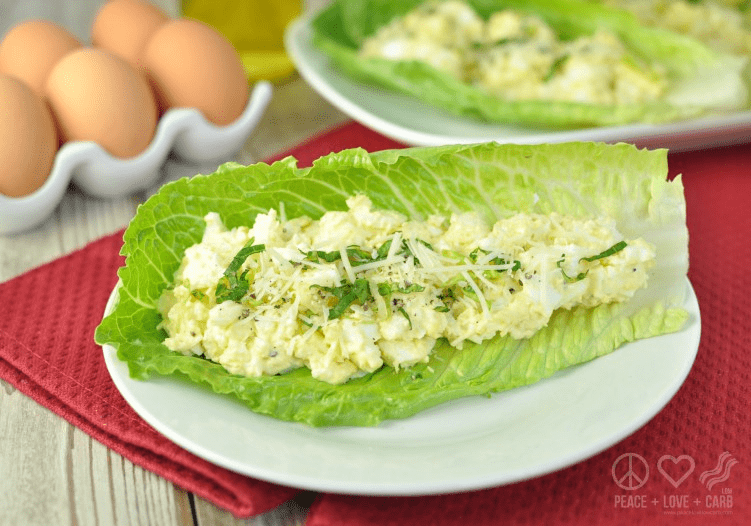 Make the egg salad at home and then spoon into the lettuce leaves when you are ready to eat. This recipe calls for 1 large leaf per person, but to make it easier to eat I prefer to use a few leaves. I spoon a small amount into each leaf at a time, then roll up the leaf and eat it like a mini wrap. You can add variety to this recipe by adding different additions, such as chopped bacon or pickles. I included this recipe mostly because I just love the name. It makes my lunch a bit more exciting when I tell people I’m eating Magic Meat Muffins! They are essentially meatballs, but baked in muffin cups. 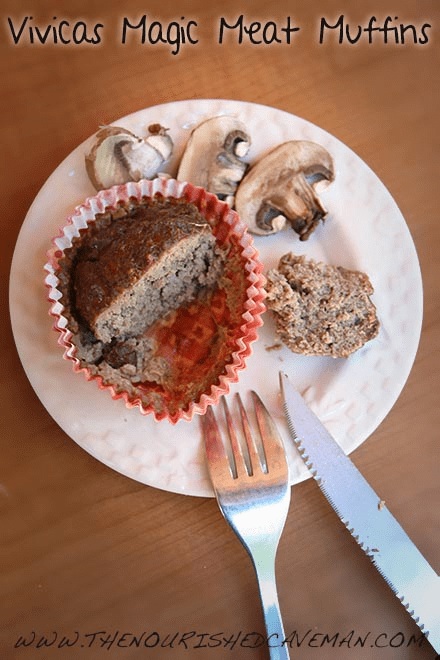 Vivica (who created this recipe) says this is a great recipe for those who are just getting starting with keto, as it helps keep the blood sugar stable. Pack these in your lunch box along with a big green salad, or a keto-friendly coleslaw. My personal preference is for the coleslaw, using a mix of red and green cabbage. If you don’t know Jimmy John’s, then you likely haven’t come across this term. An ‘unwich’ is a sandwich that replaces the bread with lettuce, all held together in parchment paper. What is great about this type of meal is that you can super creative with the fillings! 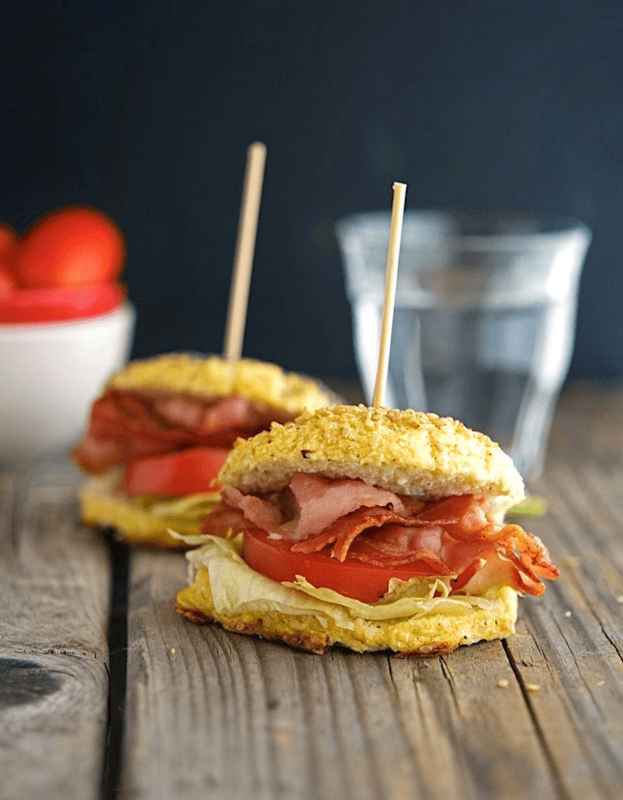 This particular recipe uses Swiss cheese, turkey, ham, tomato, avocado, and mustard. Learning how to roll up the lettuce leaf and parchment paper can take a bit of time, but it is so worth the effort! 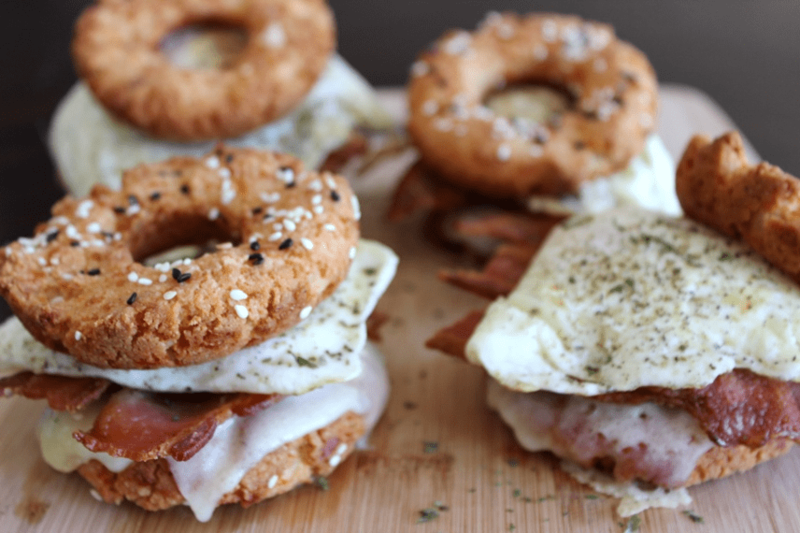 Who says breakfast sandwiches should only be eaten at breakfast time? Not this girl! Sometimes I just feel like bacon and eggs in the afternoon. And these breakfast sandwiches can be prepared in advance. Breakfast sandwiches are usually high in carbs, but this recipe uses a combination of almond flour, coconut flour, cheese, and egg for the ‘bread’ part. You can mix things up by using different cheeses for the toppings or even adding spinach. Growing up, I only ever had cauliflower plain, usually boiled to an almost mush, with almost no taste to it. And I know I’m not the only one! Since low-carb eating became popular, it has been discovered just how versatile this simple little vegetable is. From rice, to wings, to pizza bases, to bread, there are a seemingly endless number of uses for cauliflower. This recipe uses cauliflower to make bagels. It is a little bit of effort, but you could make a few for the week. Or make for dinner, and keep enough aside for lunch the next day. What I like about this meal is that I can eat it with my hands – no need to worry about getting a knife and fork. Before following the keto diet, I wasn’t much of a salad girl. Watery lettuce, tomato, and cucumber didn’t hold much appeal for me, and I would avoid eating salads as much as possible. Since eating low-carb, however, I have discovered how tasty salads can be – and they don’t have to contain any lettuce, tomato or cucumber! 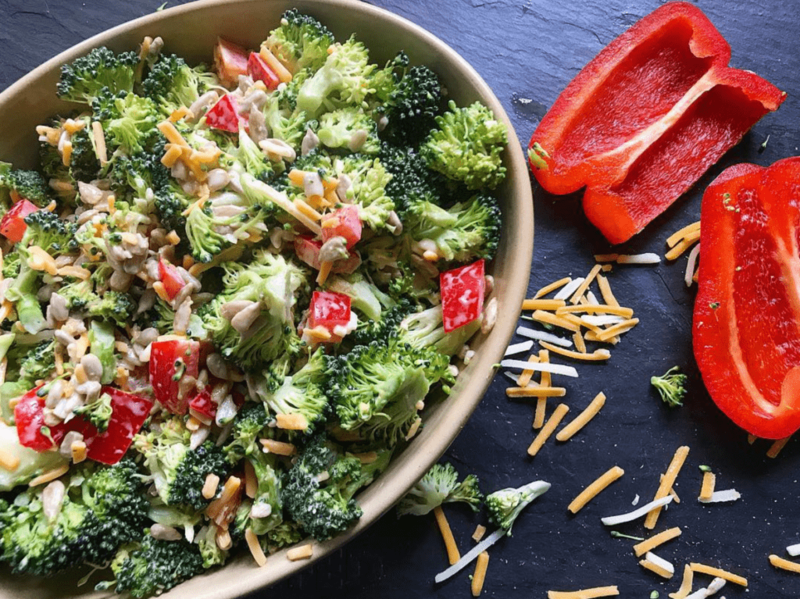 This fresh and spicy salad uses broccoli as the star ingredient. It is also best left to marinate for at least a couple hours before eating. This makes it the perfect lunchtime meal because you can make it the night before or in the morning, and it will get to marinade during the day. 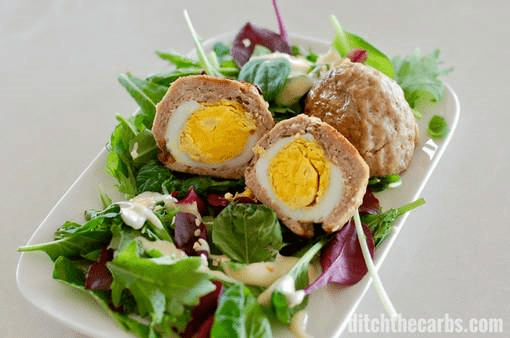 Traditionally, Scotch eggs are rolled in breadcrumbs, and they use oats or flour as a filler or a binder. This recipe only uses eggs, meat, and herbs. These portable morsels are packed with protein and fat and have almost zero carbs. And they are delicious! I like to serve mine with a fresh salad (using baby spinach and avocado). These also make a great snack for when you are running errands and don’t have to time for a proper meal. They can keep in the fridge for about 3 days, but you can also make a big batch and freeze. Flat iron steak is a much more affordable cut of beef, and it is very tender, but you can replace it with any cut of beef you prefer. I love Mexican food. And I love meals I can make ahead. 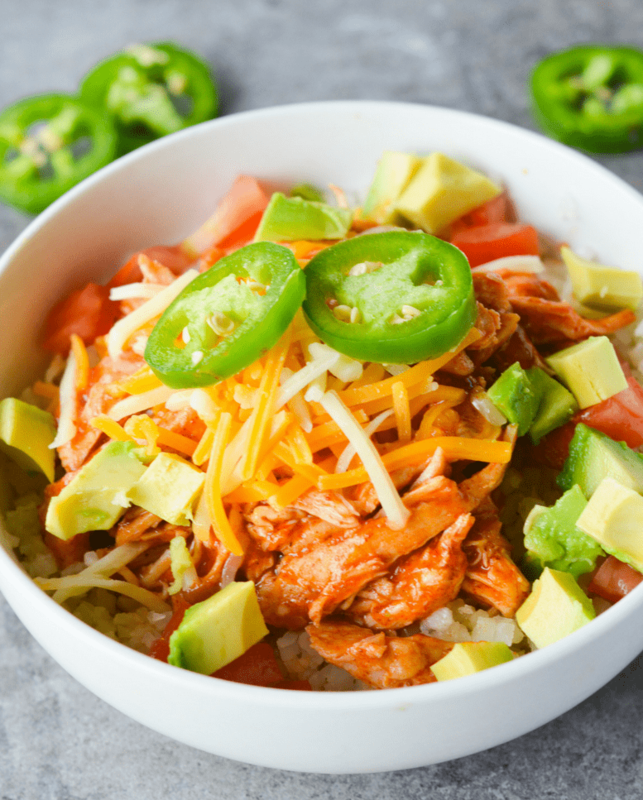 This recipe combines that into a delicious, spicy enchilada bowl. It is super quick and simple to make – you can even use your crock pot and let it cook overnight while you sleep. If you want to increase the fat you can simply at sour cream and shredded cheese. You already know that what you eat dictates what happens with your body but we often get caught up in life and tend to drift into terrible eating habits. When you’re working with the ketogenic diet it’s important that you understand how to plan your meals because it can really make or break your success with keto. 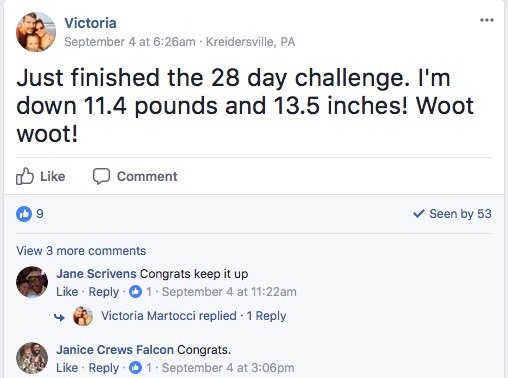 If you can take the time to plan your meals you’ll find greater success and who knew that losing weight could also save you money? Over at Keto Dash we emphasize meal planning because once you understand how to figure out what you’re supposed to eat and can plan it all out, the weight tends to melt away. 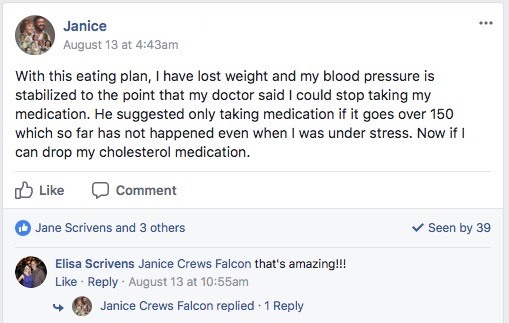 This is doesn’t even go into all of the awesome benefits that keto brings with it. Lunch doesn’t have to be the meal that triggers an afternoon nap. It can be the meal that sets you up for the rest of the day. 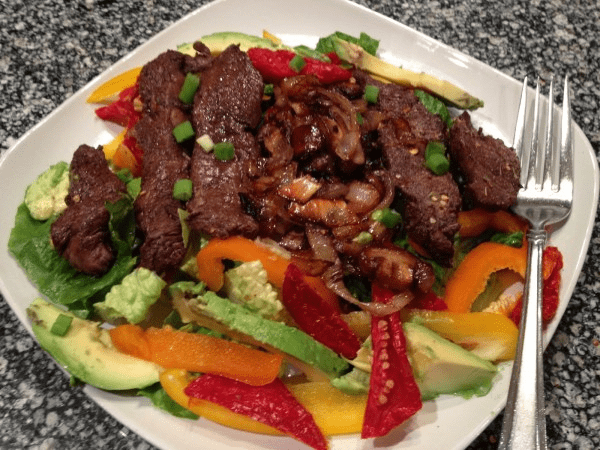 Enjoyed Keto Lunch Ideas: 9 Delicious Recipes for Work or School to Help You Stay in Ketosis? Share it with your friends so they to can follow the Miss Fit Living journey!